Seabirds can be relatively easily observed and, since their pelagic distribution presumably reflects the abundance of the marine organisms they prey on, they are a useful indicator of marine productivity over a wide area. 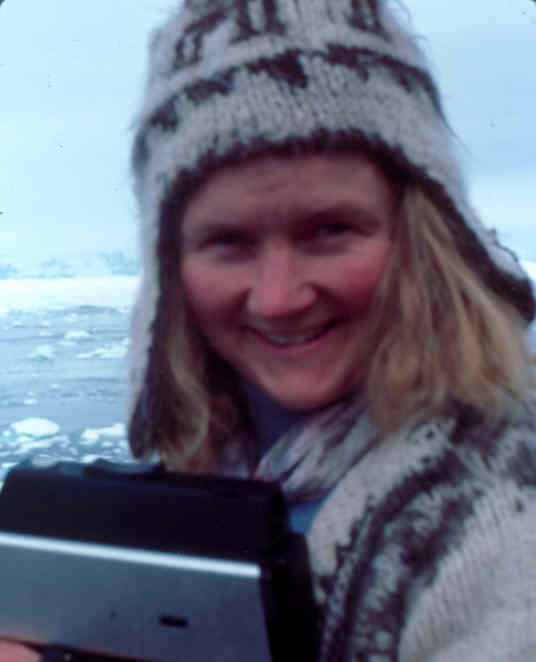 The Scientific Committee on Antarctic Research (SCAR), when drawing up plans for the 10-year BIOMASS study, recommended that the first summer, 1980/81, be devoted largely to the observation and recording of the numbers and distribution of seabirds throughout the Southern Ocean. 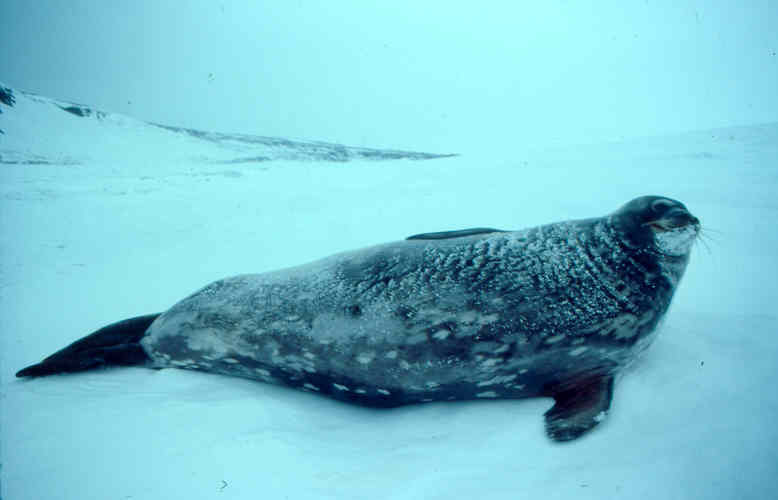 BIOMASS is an international study of the southern ocean ecosystem. 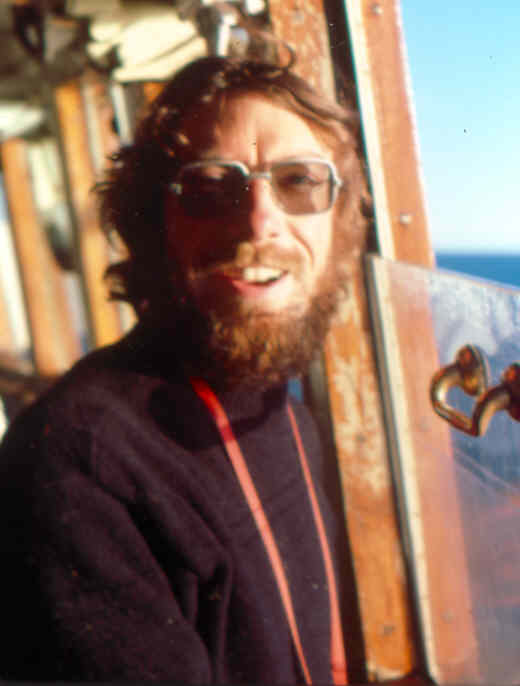 During January and February 1981 we made observations of seabirds and mammals between New Zealand and Antarctica from M.V. Benjamin Bowring. The ship left Lyttelton, New Zealand, on 7th January 1981 and arrived at McMurdo Station, Antarctica, on 20th January. We made a three-day cruise in the McMurdo Sound area from 25th – 27th January. On 29th January we began a 15-day cruise in the Ross Sea, during which time the ship was under charter to the New Zealand Geophysical Division of the Department of Scientific and Industrial Research, to undertake a seismic survey of the Ross Sea. We left McMurdo on i6th February for New Zealand, stopped briefly at Campbell Island on 23rd February and arrived in Lyttelton on 27th February. Our participation in this cruise was organized through the Transglobe Expedition and Geophysical Division, DSIR, on behalf of New Zealand’s International Survey of Antarctic Seabirds (ISAS) committee. 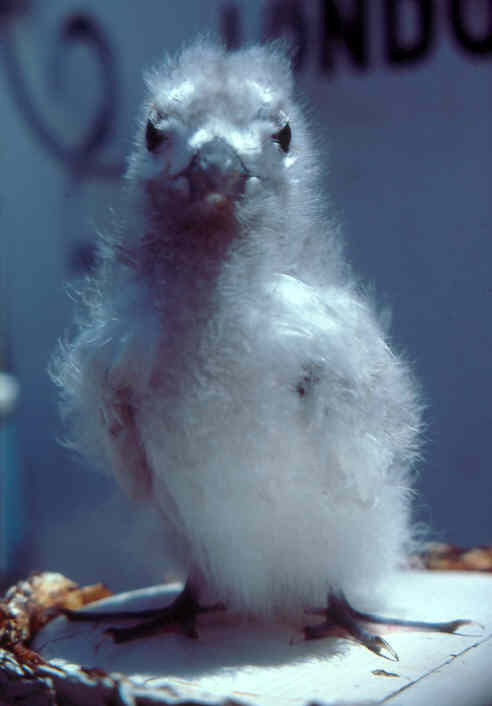 Counts were made in 10 minute observation periods, and were recorded on Australasian Seabird Group mapping scheme cards. Up to six cards were completed each hour. During each count the numbers and activities of each species of bird and mammal sighted were recorded, as were date, time, presence and extent of pack-ice or icebergs, weather and sea conditions. Our position and speed were recorded by Satellite Navigation System hourly; this was rounded down to the nearest degree latitude and longitude on the cards. New Zealand Standard Time (GMT + 12 hrs) was used throughout the voyage. Cruising speed was 9-11 knots, but was about 7 knots during most of the McMurdo Sound and the Ross Sea cruises. Most observations were made from the bridge, 9 metres above sea level, giving a forward view of about 180°. Birds following the ship were noted at intervals, and in the sub-antarctic zone, where they were common, wake-followers were noted during most 10 minute observation periods. The sea was scanned by unaided vision and 10 x 35 or 7 x 35 binoculars were used to assist in bird identification or to count flocks. All birds and mammals seen within 400 m of the ship were recorded. With the exception of prions (genus Pachyptila) and shearwaters (genus Puffinus), only birds that were identified to species level are shown on these distribution maps. Prions and shearwaters often proved impossible for us to identify, but their numerical importance warranted their inclusion. Scientific names are given on the distribution maps. Little allowance could be made for birds circling the ship, or following behind, and some individuals were undoubtedly counted more than once. In this report the data are presented as the number of sightings of each species in a 12-hour period. The abundance of shearwaters, prions, penguins and other birds whose activities were not influenced by the ship’s presence, was more accurately estimated than that of albatrosses, fulmarine petrels, black-bellied storm petrels, and white-chinned petrels, which were habitual ship followers. On the return voyage the data plotted on the albatross, mollymawk, and giant petrel distribution maps is an aggregate of the highest number recorded on any one card during each clock hour of the 12-hour period. During the southward voyage, when only one observer (J.A.B.) was on board, continuous observations were impossible, hut counts were spread out to cover as many of the daylight hours as possible. During the Ross Sea cruise and the voyage to New Zealand, we alternated and almost continual observations were made during daylight hours. Continual observations increase the likelihood of recording uncommon species, but, as birds accompanying the ship are counted several times, it does not give a good indication of bird abundance. Wake followers and birds accompanying the ship should not be recorded in a study of abundance. More than 3,000 10-minute observation cards were filled out and these will be incorporated into the BIOMASS stud of the pelagic distribution of Antarctic birds.